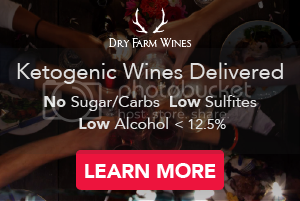 Although all wellness-minded doctors appreciate the importance of proper diet and nutritional supplementation, it is often very difficult for them to do the proper evaluation and dietary counseling necessary to support optimal healing. Gray L. Graham from NutritionalTherapy.com joins me today to discuss the necessity for medical practitioners to expand their knowledge of traditional healing practices using real food. 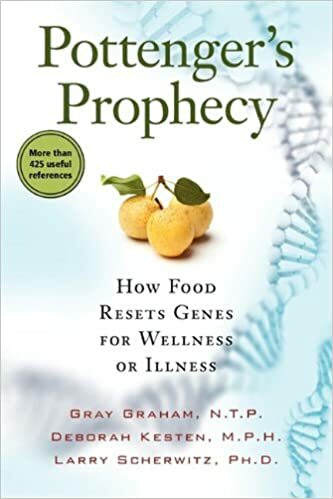 Listen in as Jimmy and Gray discuss the important work that the Nutritional Therapy Association (NTA) is doing to give healthcare professionals the tools to reconnect people to healing foods and vibrant health, as well as his book Pottenger's Prophecy: How Food Resets Genes for Wellness or Illness. NTA’s Nutritional Therapists address nutrition from a holistic perspective and are trained to work alongside these practitioners either in their offices or in private practice to support the doctors’ diagnosis and other therapies. The NTA training offers a clear alternative to the grain-based, low-fat nightmare that is the official diet of modern America.